for this app is not enabled. 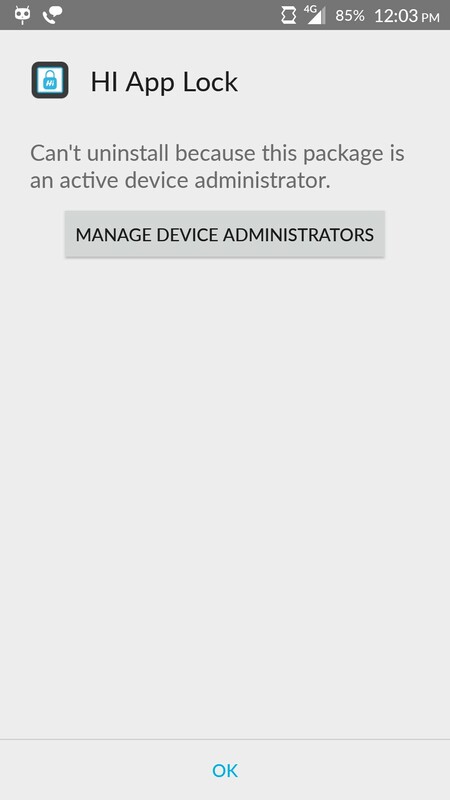 So, i enabled above setting by help of this link, https://www.experts-exchange.com/questions/28947878/How-to-enable-android-permission-SYSTEM-ALERT-WINDOW-in-marshmallow.html and then successfully revoke device administrator right and uninstalled it. Not the answer you're looking for? 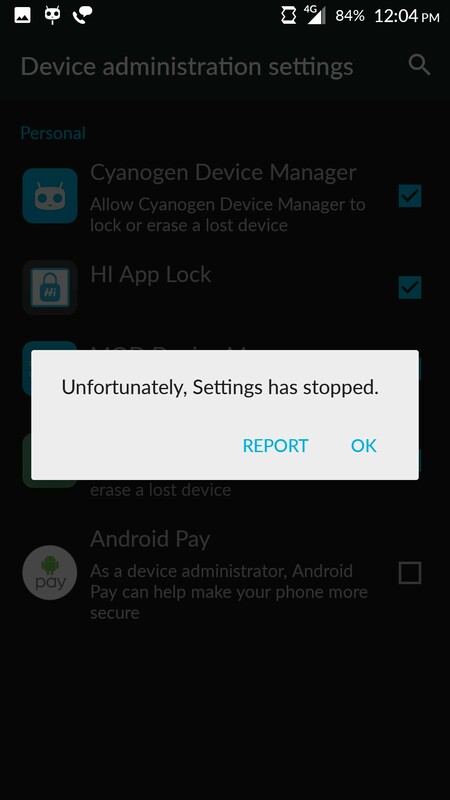 Browse other questions tagged cyanogenmod crashes uninstallation or ask your own question. Removing an app protected from uninstall by password and with System Owner permissions?